ShockEater® is proud to announce that the new Wild Hare™ Cold Weather Coat is now equipped with an internal shoulder pocket specifically designed to accommodate the ShockEater® Recoil Pad. The new Cold Weather Coat emerges as one of the best winter shooting jackets on the market, providing an insulated lining with a non-bulky feel and free unrestricted swing. The combination of Wild Hare’s reputation for producing the highest quality gear and the superior recoil absorbing capabilities of our ShockEater® technology make for a natural fit. Both products will be presented in tandem at the 2016 SHOT Show in Las Vegas, NV. 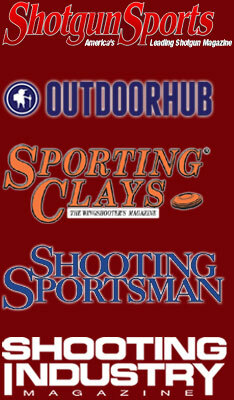 Wild Hare™ apparel and the ShockEater® Recoil Pad available at www.GampSports.com. Posted in Partnerships and tagged Compatible Products, Wild Hare.